At ClockTower Cars, we specialise in providing affordable, quality minicab services across Sutton and the surrounding areas. 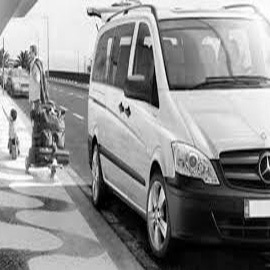 Whether you need a trip into town or an airport transfer, our friendly and professional team is on hand to provide a solution that works for you. Sutton is a south-west borough that lies on the outer circle of Greater London. Being so close to the city centre means that private car hire services in this area are always in high demand and customers look to companies that they know they can rely on for punctuality, comfortable cars and service with a smile. ClockTower Cars offers everything you need, and we have clients that return to us on a regular basis because of the exceptional service and help they have received. As a reputable company, we know the importance of maintaining healthy relationships with those who use our services. This is why we only work with highly trained drivers that are skilled in customer service who drive a modern and stylish fleet of vehicles that all comply with local authority requirements. With our set rates, we aim to give our customers value for money whether they’re travelling a short distance or further afield. At ClockTower Cars, we value our clients and their time. If needed, our drivers will work closely with your schedule and make sure that you get to where you need to be in the most convenient way possible. 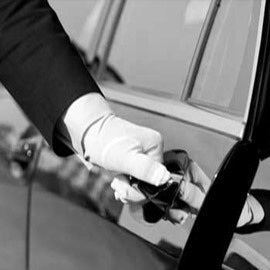 Our drivers are discreet, professional and amicable which, when put together, provides a superior service for customers. Services that we offer include both leisurely and professional minicabs, as well as airport transfers, school runs, event hire, courier services and meet and greet. We are available 24/7, and our services can be booked online or via the telephone. Our customer service team are always happy to answer any queries you may have regarding your booking or our rates. 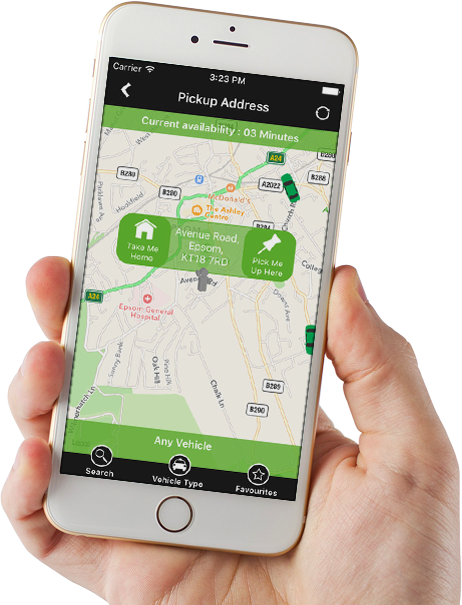 Alternatively, customers can download our free app for either your iOS or Android device and be impressed with the easy-to-use interface that allows you to book your journey and pay securely, making your trip 100% hassle-free. With friendly drivers, stylish vehicles and an easy to use booking system, a journey with ClockTower cars will be an unforgettable one. Book with us online today by clicking here or call us 24/7 on 0208 643 2255. I use ClockTower once or twice weekly for my employees to get home after working late shifts. They are always on time and understanding if we ourselves are running a little late. The rates are great and exactly the kind of service I need for my business. I had the nicest driver who made conversation with me all the way to the airport. The seats inside the car were super comfortable and there was plenty of space for the huge amount of luggage I had brought with me. I’ve used ClockTower minicabs for short and long distances and I’ve always given them a huge recommendation to anyone that’s randomly asked me for a cab number. For a person that doesn’t tend to be impressed by much, I have to say that I certainly was impressed with the service I was given at ClockTower cars. I was certainly given true value for money and the driver I had is a true asset to his workplace.